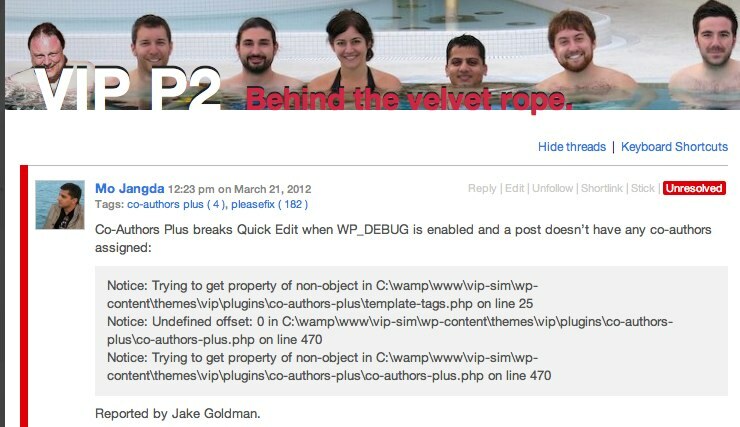 Automattic has claimed ownership of the plugins I worked on during my employment. As such, the VIP team and others will be taking responsibility for their continued development, maintenance, WordPress.org support, etc. Hopefully they remain independent and aren’t rolled into Jetpack. I’ll contribute as relevant to Human Made projects, but will no longer take an active role with the plugins. Sometimes what appears to be a curse is actually a blessing in disguise. Human Made has pretty neat products in the works that I’m enjoying applying my creative energy towards. Stay tuned for that. And, on the open source side of things, I’ll have more time to contribute to wp-cli. To everyone who’s used one of the above: it’s been a pleasure working with you. I’m looking forward to the opportunity to do so again in the future.